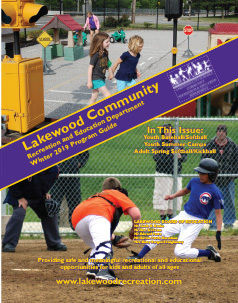 The Lakewood Community Recreation and Education Commission shall be the governing body of all athletic programs sponsored by the Lakewood Community Creation and Education Department of the Board of Education. The Commission shall work with the Director of Community Recreation and Education Department in the formulation of rules, regulations, schedules, and such other matters as may be necessary to program operation. The Lakewood Community Recreation and Education Commission shall act in a judicial manner regarding disputes, protests, and other matters which may be brought to its attention and may appoint sub-commissions to assist in the operation of the various athletic programs. 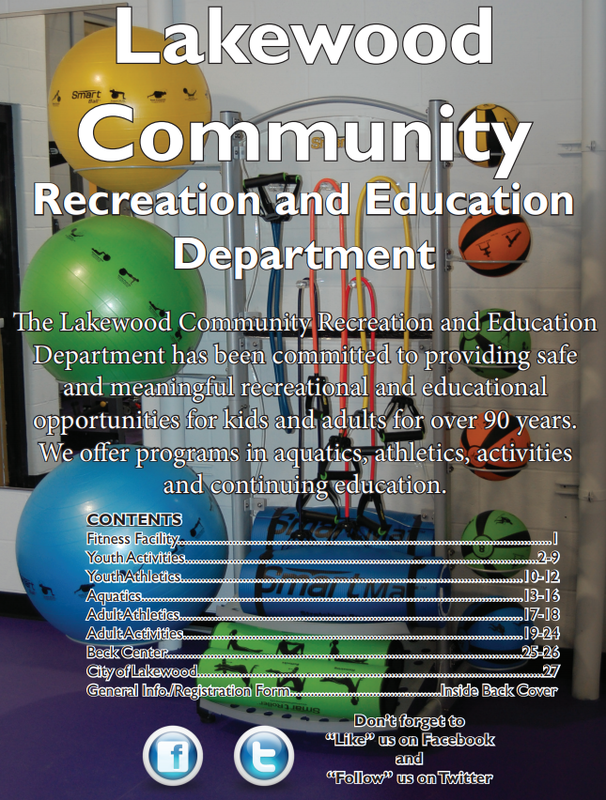 The Lakewood Community Recreation and Education Department may establish and collect such reasonable entrance and participation fees as may be necessary to help offset the costs of the various programs under its jurisdiction. The Commission may further help offset program costs through fund raising activities, securing of sponsorships, and by any other means which may meet the approval of the Board. The Lakewood Community Recreation and Education Commission shall consist of seven (7) members to be appointed by the Board for terms of three (3) years each. Only residents of Lakewood shall be qualified to be members of the Commission. If any place on the Commission becomes vacant by reason of death, resignation, non-residence, or otherwise, it shall be filled by the Board by appointment for the unexpired term. All appointments shall be made by the Board upon nomination of its Community Services Committee after such committee has consulted with members of the Athletic Commission and the Director of Lakewood Community Recreation and Education Department.